Please pray for the people and the country of Malawi. At least 56 people have died this year as a result of the flooding in Malawi. Most of the flooding has occurred in the southern part of the country. The orphan project is in the central area of the country and has received much rain but not deadly flooding. 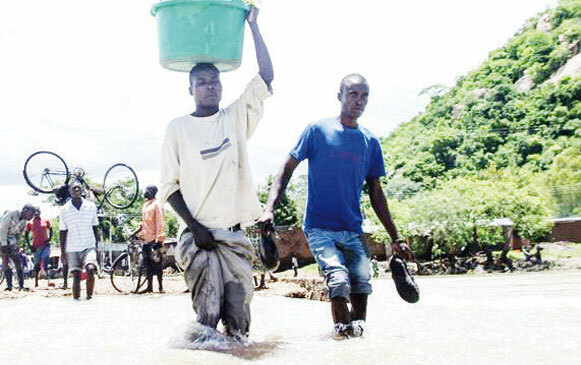 According to The Malawi Times, at least 13 of the 28 districts in Malawi are affected by the flooding. The floods began as a result of Tropical Cyclone Desmond in late January and heavy rains have continued through February and March. These floods have affected at least 922,945 people and displaced at least 16,545 households, who are now living in camps. The Village Civil Protection Committee has reported that most boreholes were underwater and 97% of latrines have collapsed in the flooded areas. The flooding will increase the likelihood of cholera and malaria in these areas. The floods and heavy rains have also ruined their crops which were planted in December and January; this will increase the cost of food countrywide. “An estimated 3.3 million people were assessed to be in need of food assistance until the start of the main harvest in April. The most food insecure districts are in the south, reflecting the impact of production shortfalls in 2018. 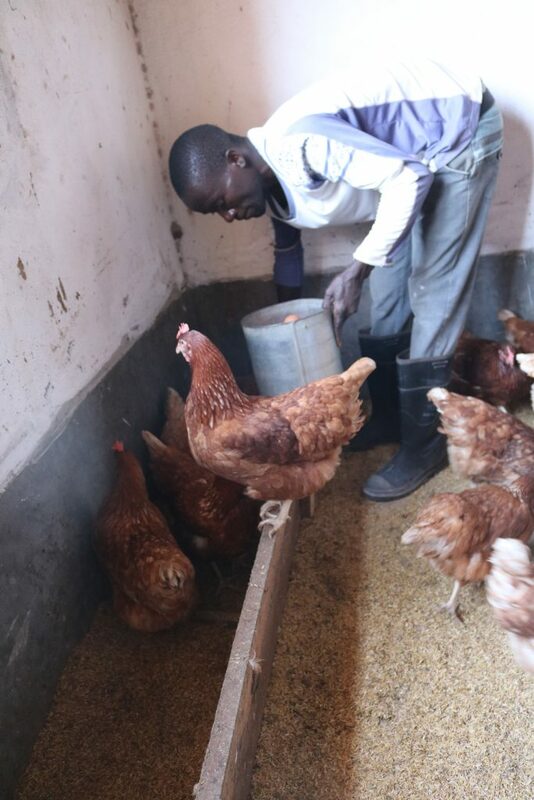 As a result, many households depleted their food supplies from own-production earlier than normal, compelling households to access market supplies prematurely. Please pray for safety, housing and adequate nutrition for everyone. 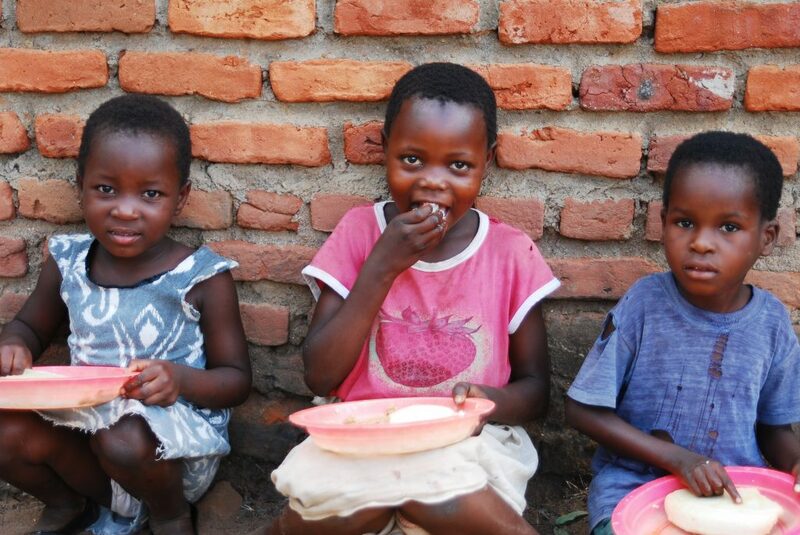 If you feel led to make sure the orphans have adequate nutrition, learn how to donate here. 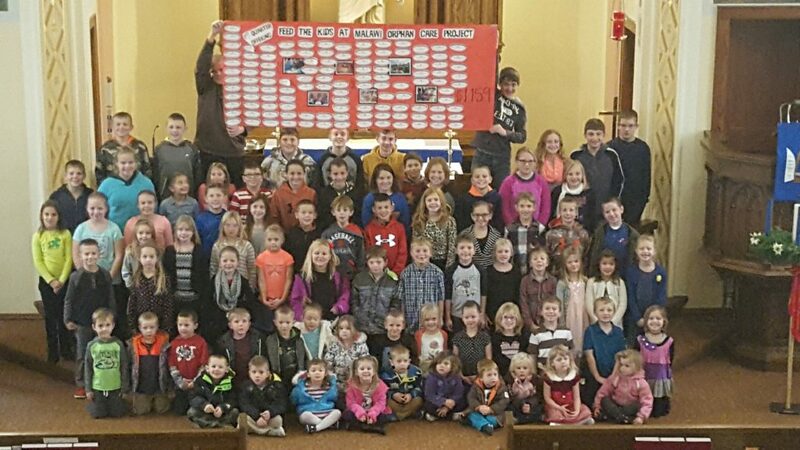 Lebanon Lutheran School in Lebanon, WI has donated over $10,000 over the past 5 years!!!! They donate their offerings from their chapel services for a semester each school year. These are some of their pictures. 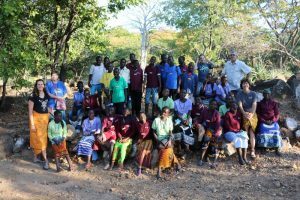 Over the years, their donations have been used to purchase blankets for the children, provide food for the feeding program, provide scholarships for high school students, and to help start the chicken/egg business. Not one of these children can afford to donate $1,000 or $2,000 alone. 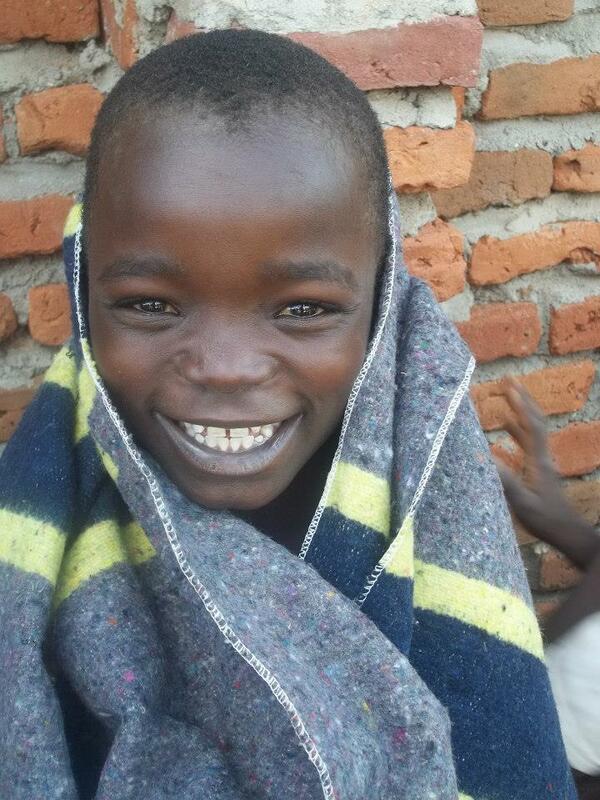 However, many people’s donations over several years have made a positive impact on the children in Malawi!! 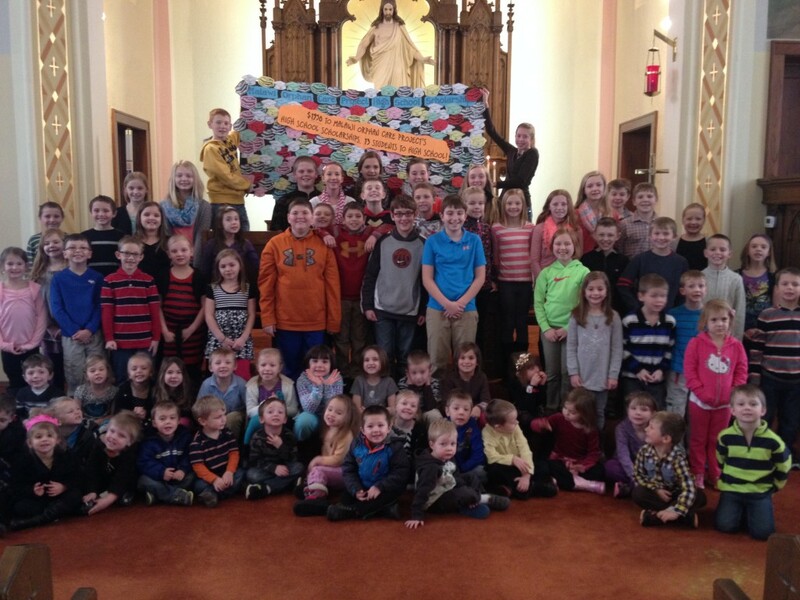 Thank you, Lebanon Lutheran School!!! The Johnny Holm Band will perform at this year’s Manna for Malawi fund raiser on Sunday, June 23rd at the Woodtick in Cuyuna, Minnesota. The regional band has been attracting audiences for nearly 40 years in the United States, primarily in the five-state area. Holm began his musical journey just down the road from Cuyuna in Brainerd. 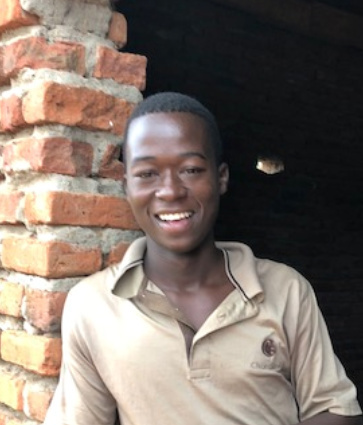 Manna for Malawi 2019 runs from 4:00pm to 8:00pm. In addition to music, those who attend get to eat Italian food from Maucieri’s while they’re checking out the silent auction items. Charge for the event is a free will offering. 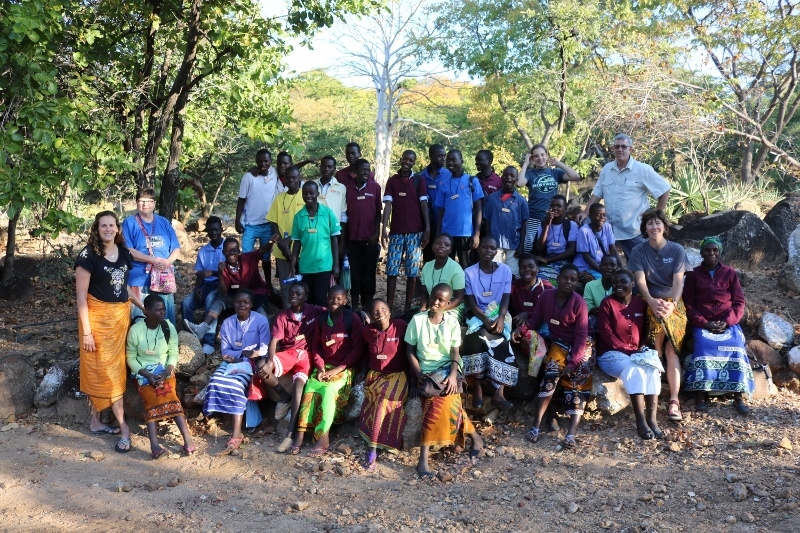 Pastor Paul Mattson said his heart was touched as he saw first hand what Manna for Malawi has done and continues to do. Malawi is in southeastern Africa, the poorest nation in the world. Average income is less than $2 a day. “When we were invited to help the mission 13 years ago, volunteers fed 400 hundred, once a week. Now, feeding takes place six days a week and give up to a thousand African orphans get their only meal of the day,” Mattson added. Last year’s event raised more than $35,000 to help the organization buy a tractor for the farm bought the year before. 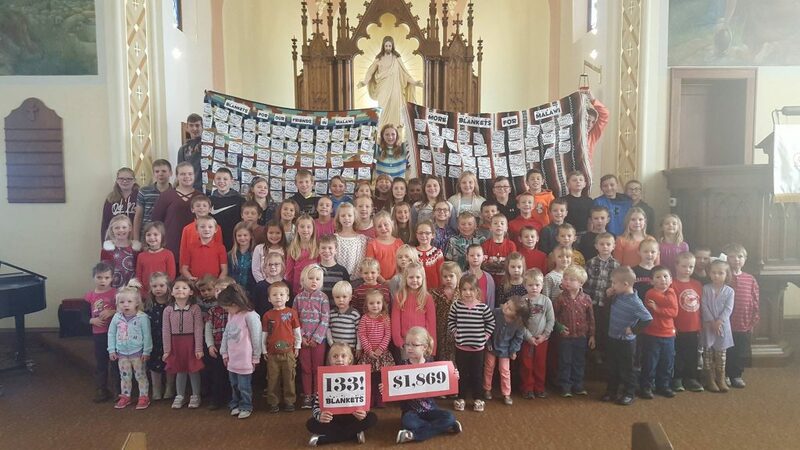 Money raised this year will go for the feeding program, farm equipment, and education for orphan children.